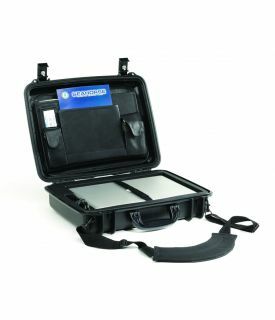 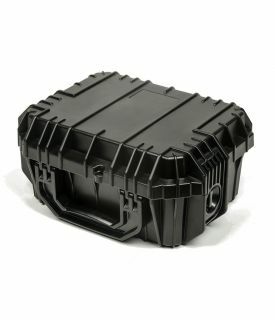 Since 1997, Seahorse has been manufacturing hard, waterproof cases for multiple uses and applications. 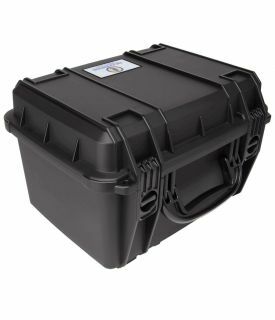 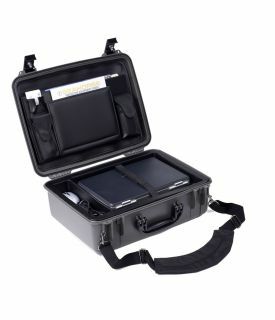 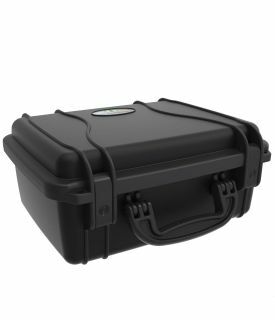 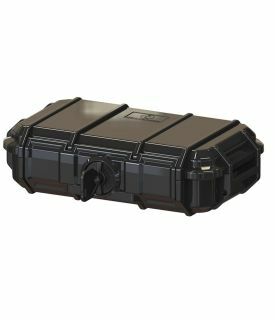 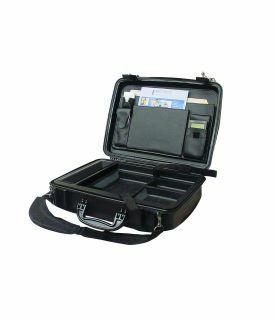 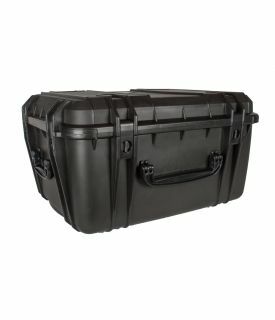 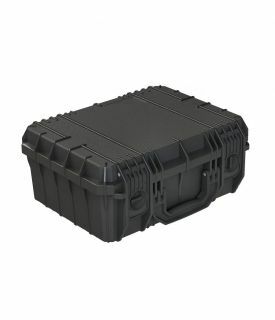 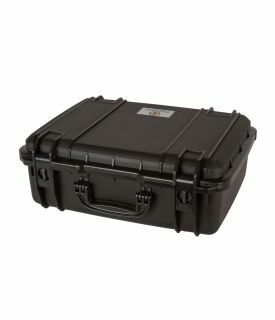 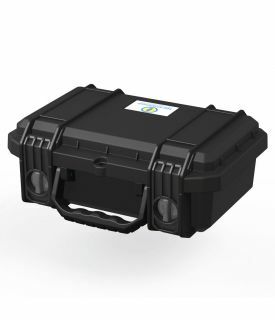 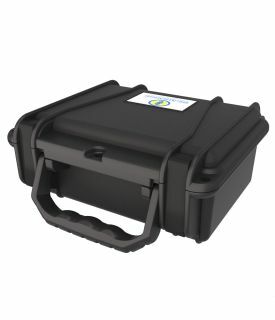 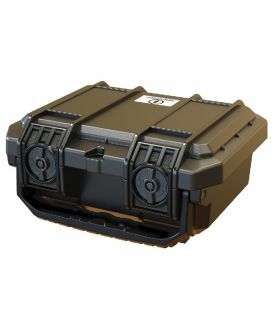 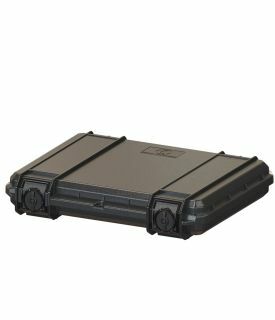 From micro cases to large rolling cases, they offer various sizes, configurations and accessories to protect and secure your valuables from impact and damage. 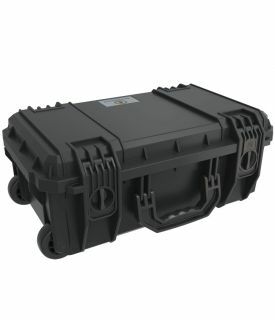 Watertight, crush resistant, dust proof. 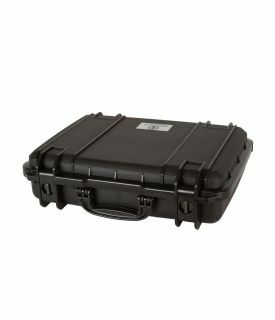 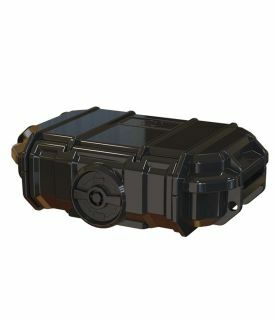 Seahorse cases have been engineered to withstand the elements and ensure that your goods are protected. 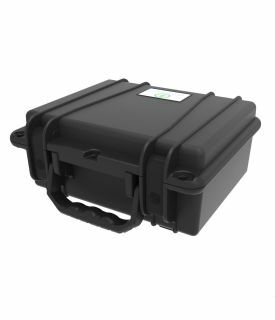 Regardless if it’s a change in temperature or altitude, Seahorse cases can adapt with its’ automatic pressure equalization system. 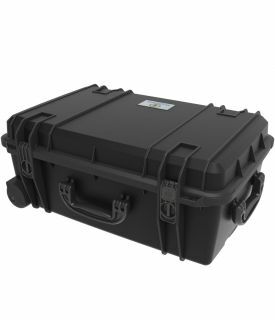 Designed and manufactured at their Southern California facility, all Seahorse cases proudly come with a lifetime guarantee.